We rely on wonderful volunteers to make our services and programs successful and have volunteer opportunities to suit a broad range of skills and comfort levels. Below is a list of ways you can get involved. Join our team of volunteers! Contact us at 949.435.3460, for more information about volunteer opportunities. We have many opportunities for people who want to work with local Holocaust Survivors. 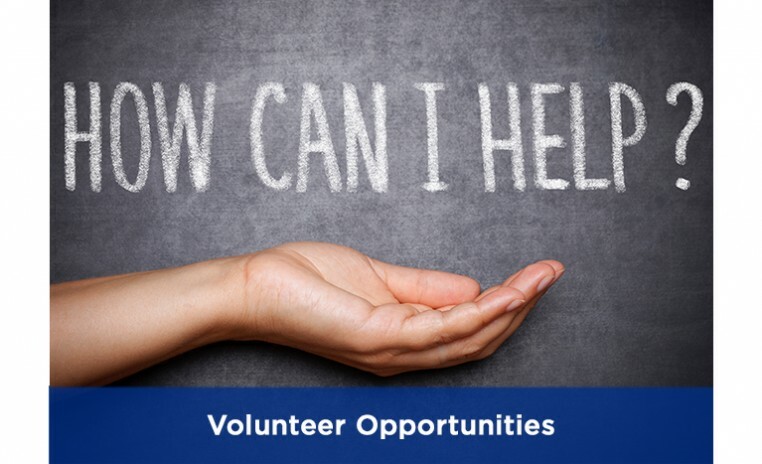 You can volunteer to do home visits, help with transportation of a Holocaust survivor, and support Café Europa gatherings. Contact Hazel Fenn at Hazel@JFFS.org. There are many fun and meaningful opportunities for volunteers to support our work with people with special needs. For more information please contact, Reega Neutel, MSW, at Reega@JFFS.org.